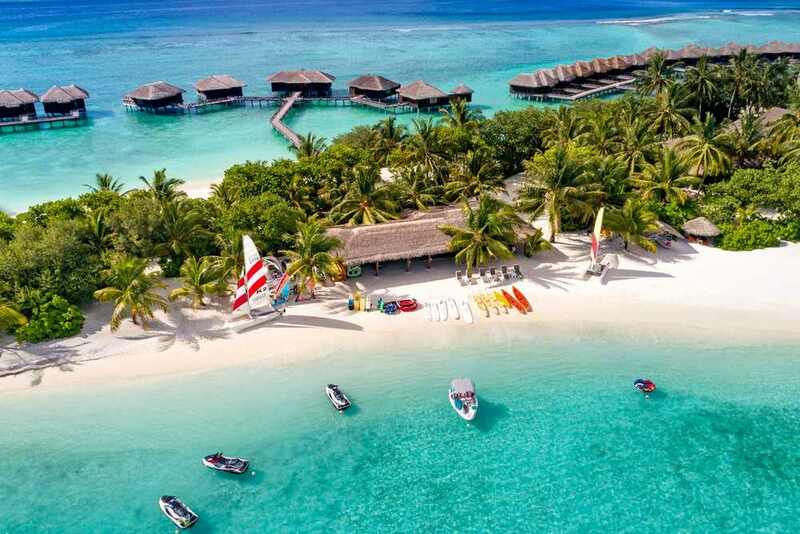 The Maldives is a nation made out of an archipelago of more than 2000 islands in the Indian Ocean, to the West of India and Sri Lanka. The country is best known as a tourist destination, and for its abundance of marine wildlife. Densely populated Malé is the capital city of Maldives, and is also its largest island. Most transport between islands is done by boat, although sea planes are available for some trips, especially to luxury resorts. Holidays to Maldives are best spent basking in the tropical sunshine of its many beaches. The white coral sand and the clear clean water lapping at it will give you an other-worldly sense of relaxation. Spend your days in Maldives at one of many luxurious resorts dotted around the archipelago. Get pampered at a spa, go fishing or diving in the warm Indian Ocean, or do some island hopping to see its many islands. 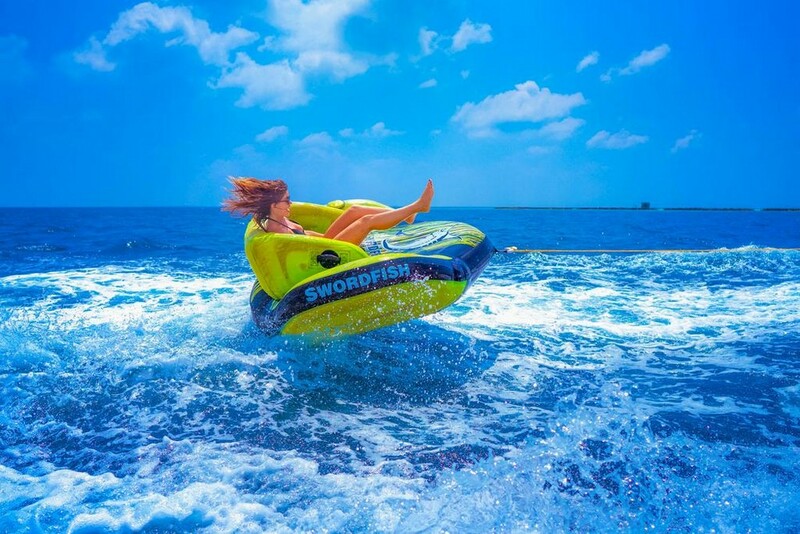 Travel Center offers all inclusive holidays to make your trip to Maldives a memorable one. Get in touch with one of our experts today, and leave the flights, the hotels and everything else to us. 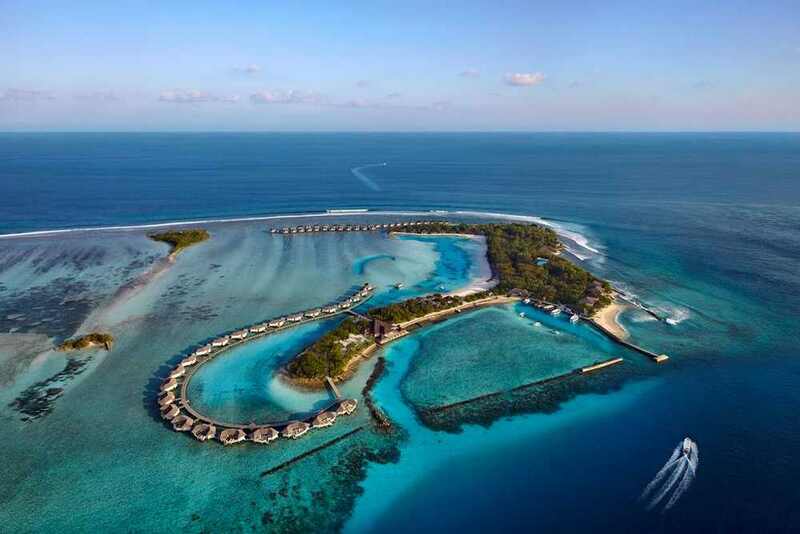 Book holidays to Maldives with us and experience this tiny nation at its best.